Nikon full frame mirrorless cameras can shoot 4K videos and full HD footage at up to 120fps. 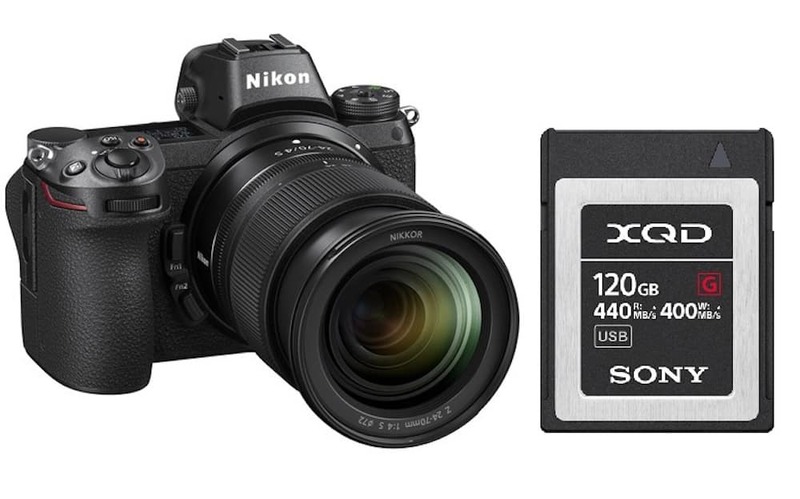 The XQD cards are much faster than SD cards, and you will need a fast XQD card if you like shooting videos with Nikon Z6 & Z7 mirrorless cameras. 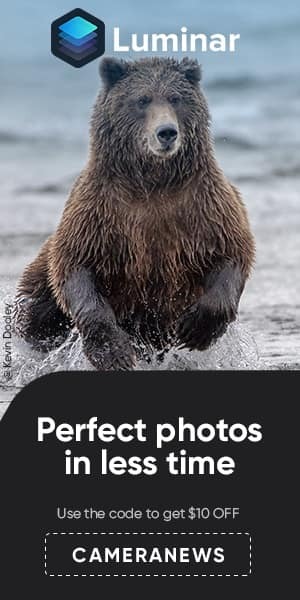 Offering up to 440 MB/s read speeds and up to 400 MB/s write speeds, the Sony G Series XQD cards are the best choice and make it easy to capture photos in both burst mode and in RAW format, as well as streamline workflows. When it comes to XQD cards, the choices are very limited. Sony G Series XQD cards are the best performing cards in the Nikon Z6 & Z7. The affordable Lexar 2933x XQD 2.0 memory cards are also amazing, but they are now discontinued, and it is hard to find it in stock anywhere. Sony M Series XQD cards are also discontinued. The other choice is Delkin Devices Premium XQD cards, and Nikon is planing to release their own XQD cards, so we will update this post once they are out. That’s all for Best XQD Memory Cards for Nikon Z6 & Z7. Stay tuned to our website to find out the latest digital camera news and Nikon Rumors.